If you’re on a tight schedule, a short break gives a mouth‐watering peek into the real Turkey. Whether it’s visiting crystal clear waters to glimpse the sunken city of Kekova or dining at Istanbul’s finest restaurants, Authentic Holidays will tailor a relaxing and extraordinary holiday, even over the shortest time. 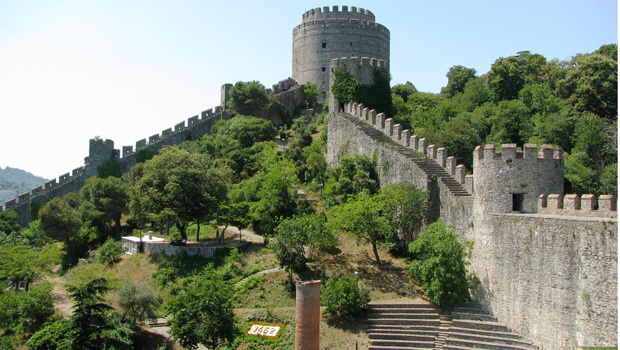 Istanbul tours, ANZAC tours and Cappadocia are all available as Authentic Holidays small breaks. Contact us now to arrange your small break.